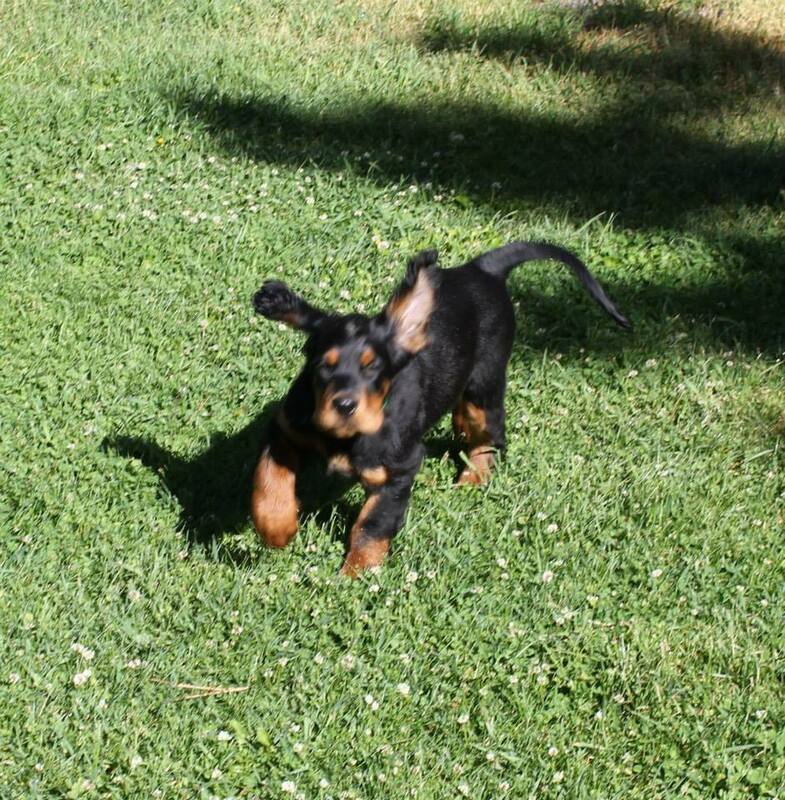 Thank you to veteran Gordon Setter breeder Karen Gatchell, Wells, Maine for sharing this excellent website Jane Killion’s Puppy Culture and article Appropriate Exercise – Puppies. 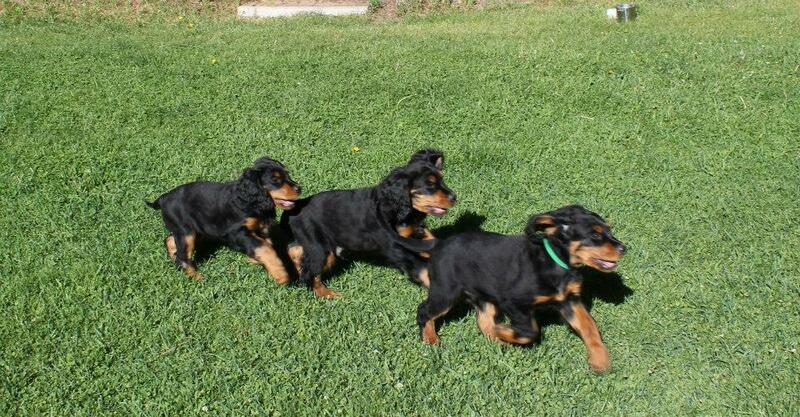 I recently published a blog about the growth of puppies, the closure of growth plates, and how our Gordon Setter puppies can sustain injury and permanent damage from improper activity or exercise during their growth years. You will be linked to that article by pointing and clicking on this title Mary, Mary Quite Contrary, How Does Your Gordon Grow. Whether you are a new Gordon Setter puppy owner, a veteran Gordon Setter breeder or a performance event enthusiast it is vital for us all to understand how our youngsters are growing and changing internally to prevent injury at a young age that may affect our Gordon for the rest of their lives. There are many helpful links and resources for you in both articles, we hope you enjoy the learning! Previous PostUndescended Testicle and Fertility – More Puppies?Next PostDog or People Shampoo, Does It Really Matter?